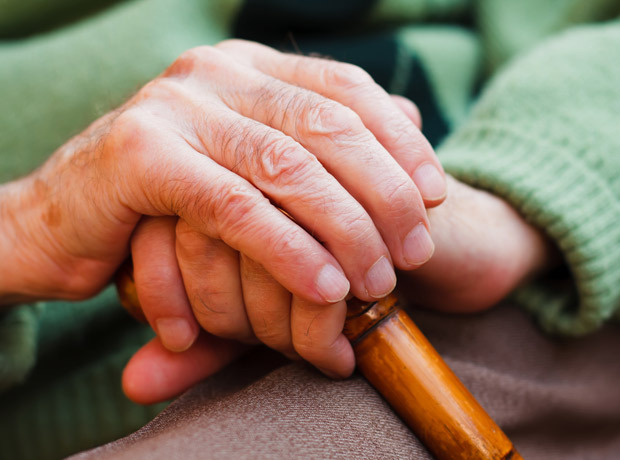 Older patients may be spared dementia and falls by a new NHS tech roll-out, via digital checks that aim to save lives through diagnosis of sepsis, and other tools being made available in hospitals across the country as part of the NHS Long Term Plan. Doctors and nurses are now able to run through a symptoms checklist on a mobile computer or handheld device, to check is a patients is affected by delirium, which can make people unsteady on their feet, increasing the risk of developing dementia and can result in longer hospital stays or admission to a care home. The NHS claims that these problems can be avoided through timely and effective care, with a scheme in Salford increasing the number of patients correctly diagnosed with delirium by 34%, through the introduction of screening for all over-65s who are admitted to hospital. Up to 200 lives a year are already being saved at one hospital trust thanks to early recognition and treatment of sepsis using digital technology.